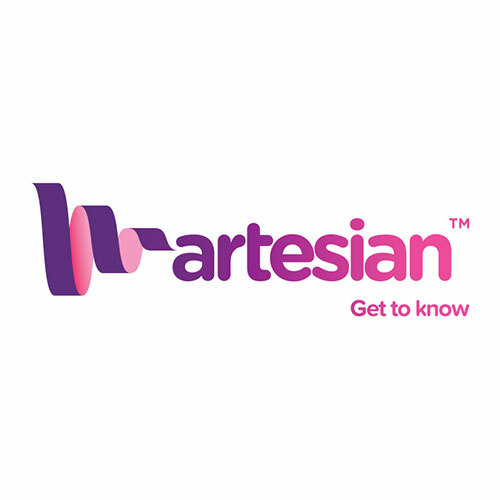 Based in the UK and winners of several industry awards, Artesian provides a powerful social intelligence SaaS platform for sales and marketing professionals to improve ROI in social marketing. Designed for B2B, Artesian Social Intelligence Platform helps develop and implement a social media marketing strategy. The platform crawls the web daily gathering actionable data, the equivalent of 2 billion Google searches daily.